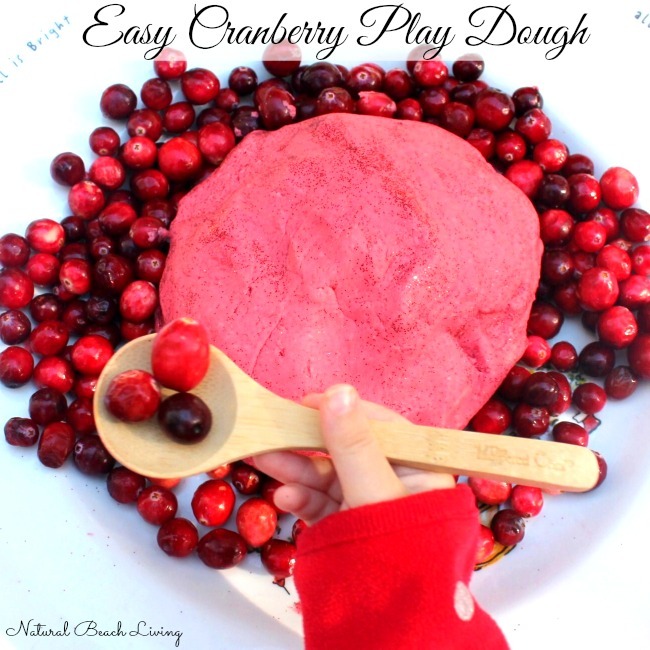 I have been so excited to share our newest addition to our shelves this month. 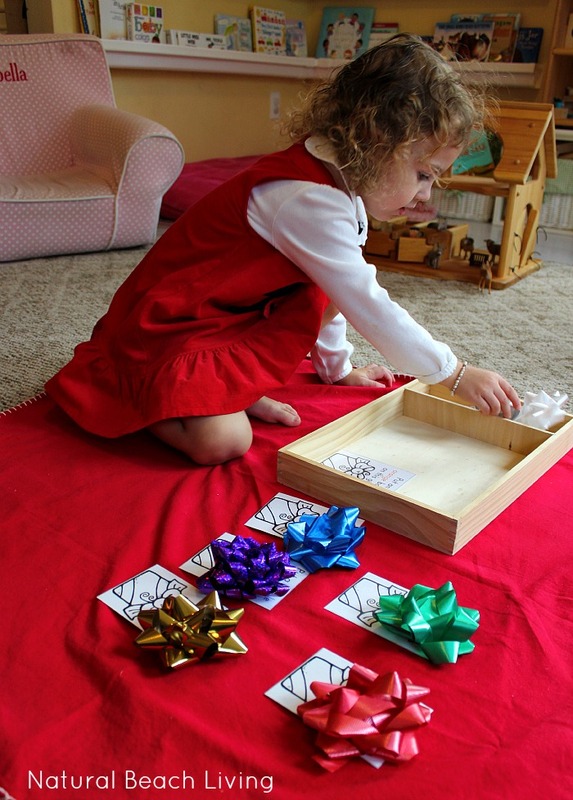 We have decorated our homeschooling room for the holidays, and it is filled with Christmas cheer. 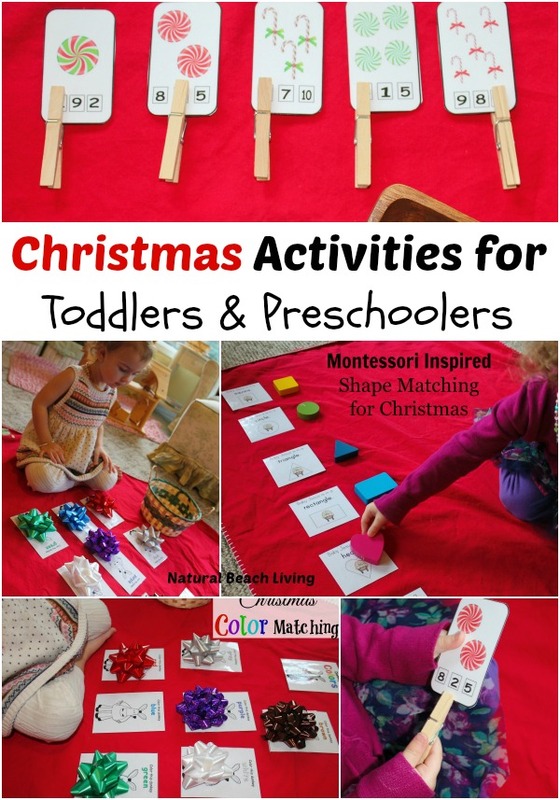 It’s also filled with wonderful Montessori inspired Christmas activities for preschoolers and toddlers. 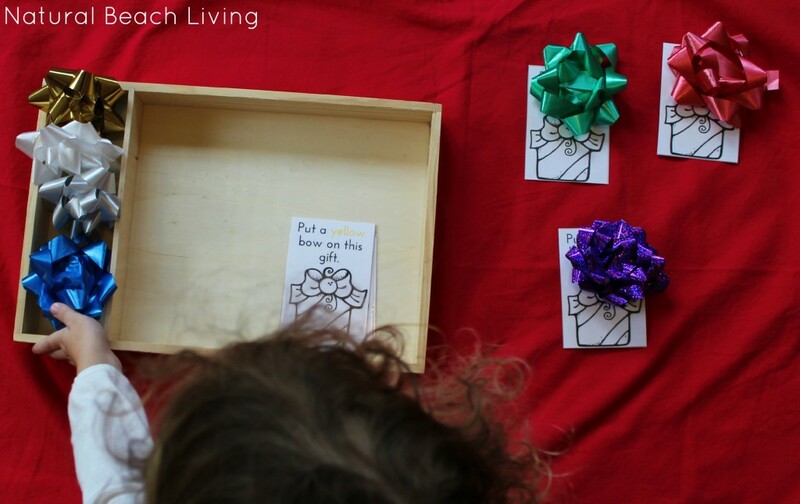 We hope everyone enjoys these activities and free printables as much as we do. 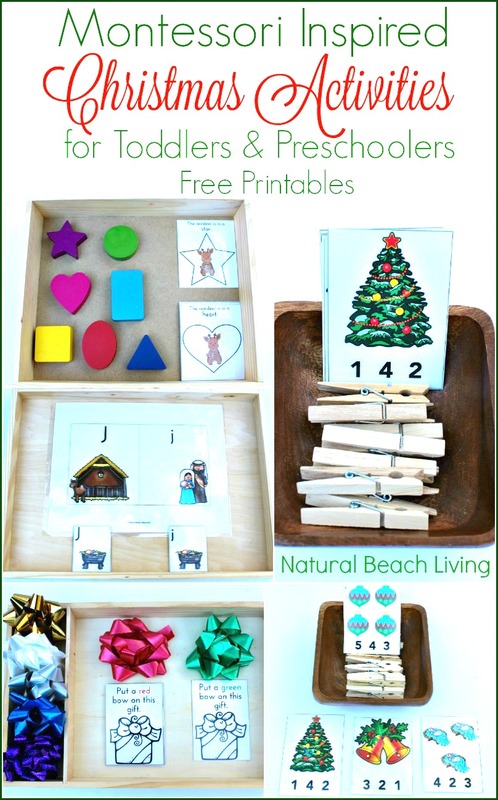 we used the shapes from the Melissa and Doug Shape Puzzle and our free printables that you can download below. 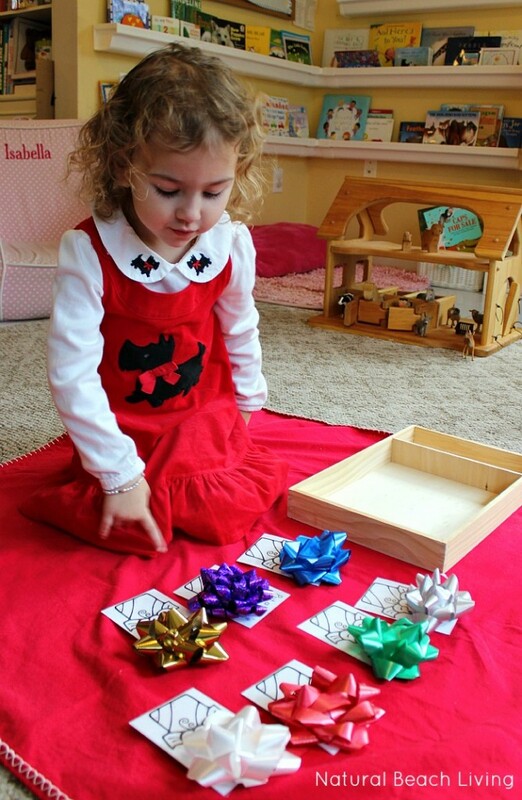 Bells loves matching activities and anything hands on. I can’t get enough of this Sweet face and seeing how proud she is of herself. 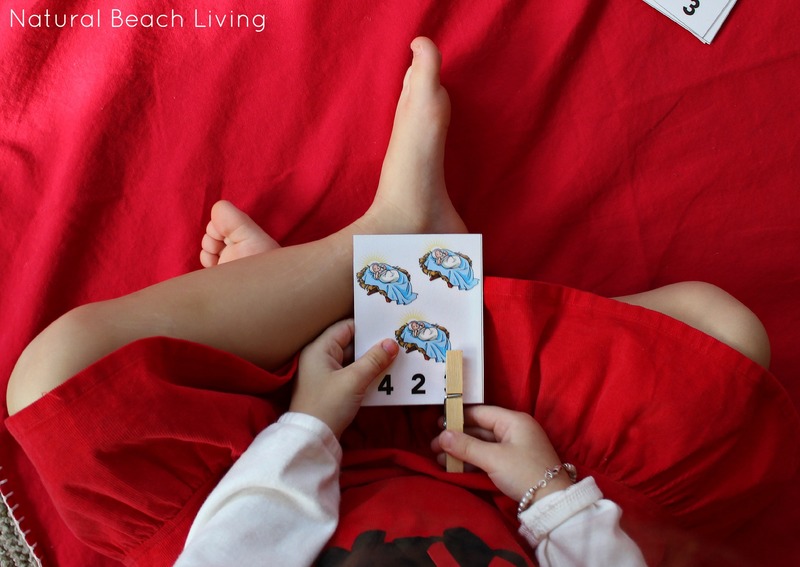 Clip cards can be so much fun. 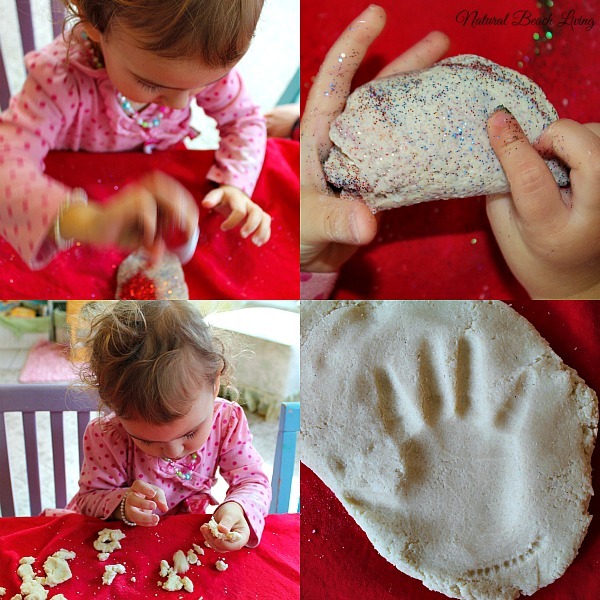 They are a great way to work those fine motor skills as well as concentration. Not to mention they are working on math and their language skills if you are talking about the pictures. 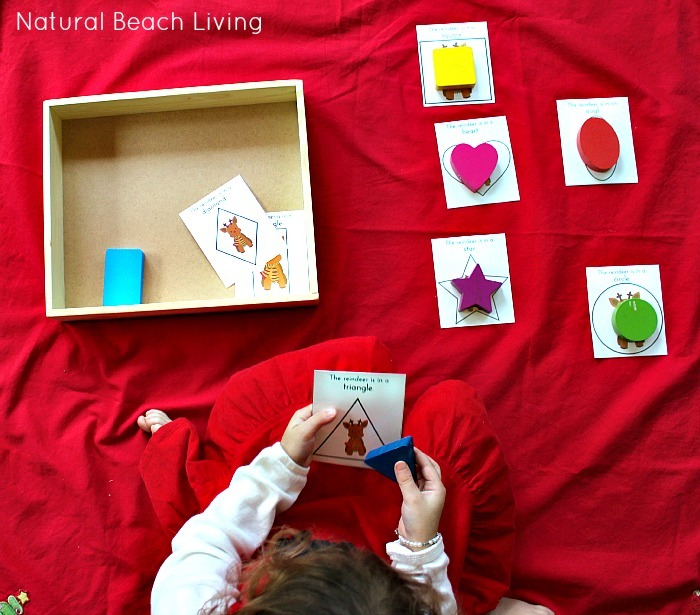 You can find Winter Clip Cards here and Explore Things Up In the Sky Counting Cards here. We also have shared several others if you want to head over here. A must because it’s Awesome and keeps your printables looking excellent for years: Scotch Laminator and Laminating Pouches. 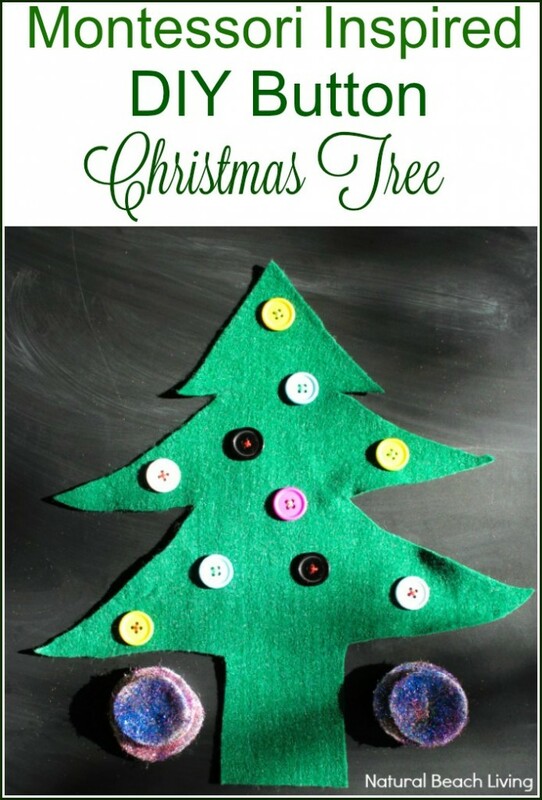 Make sure to keep a supply of clothespins close by. They always come in handy. You can also check out other must have homeschooling essentials right here. 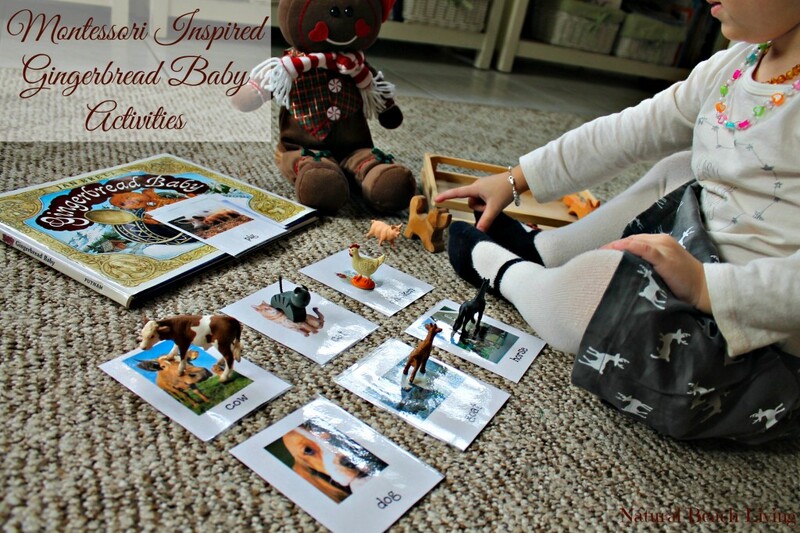 I can’t imagine homeschooling without my laminator. 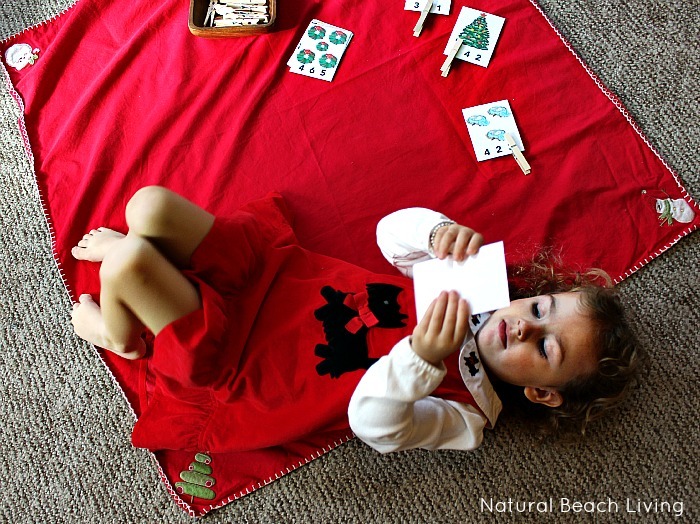 Follow Natural Beach Living’s board Christmas on Pinterest. 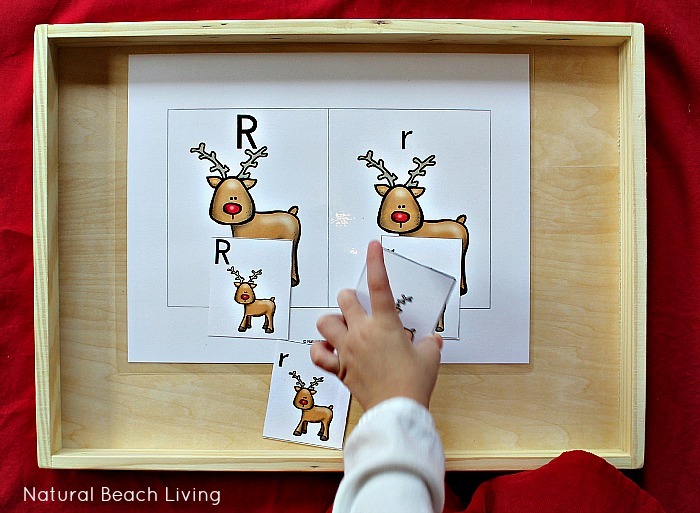 So many fun Christmas learning activities to enjoy! 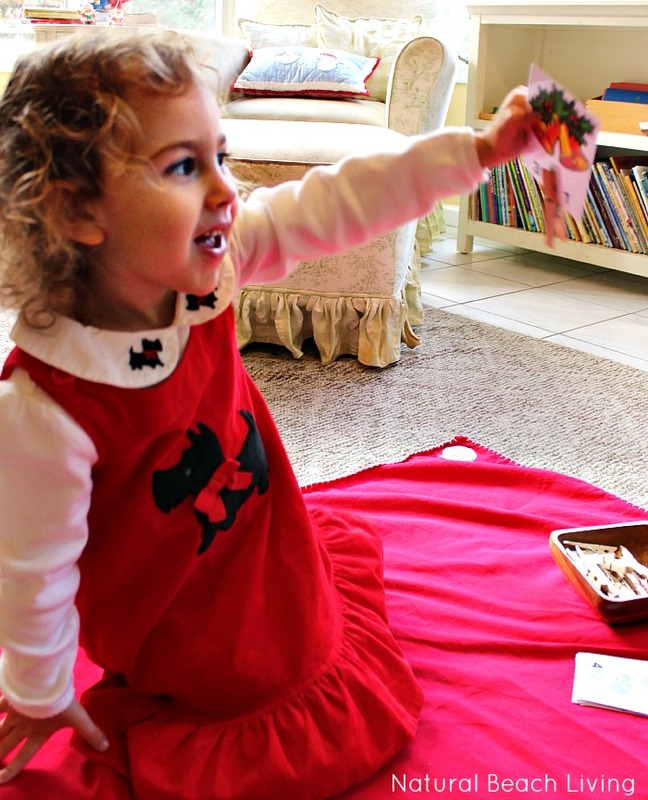 Bells is as cute as ever, especially in her sweet red dress! I really love the things that you showing on your page.